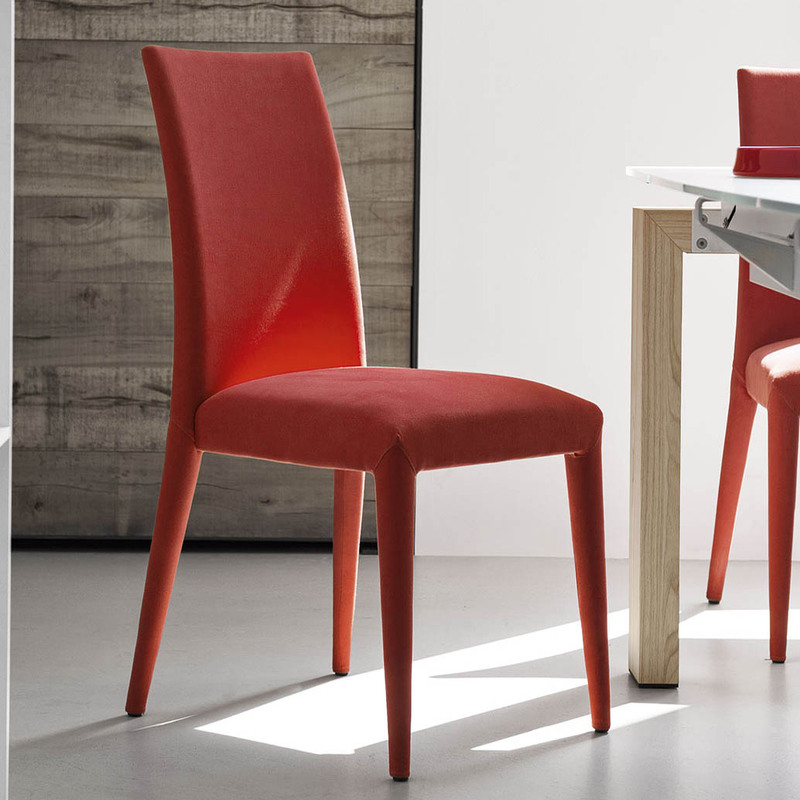 Create a memorable dining experience at every meal with our collection of Dining Room furniture. 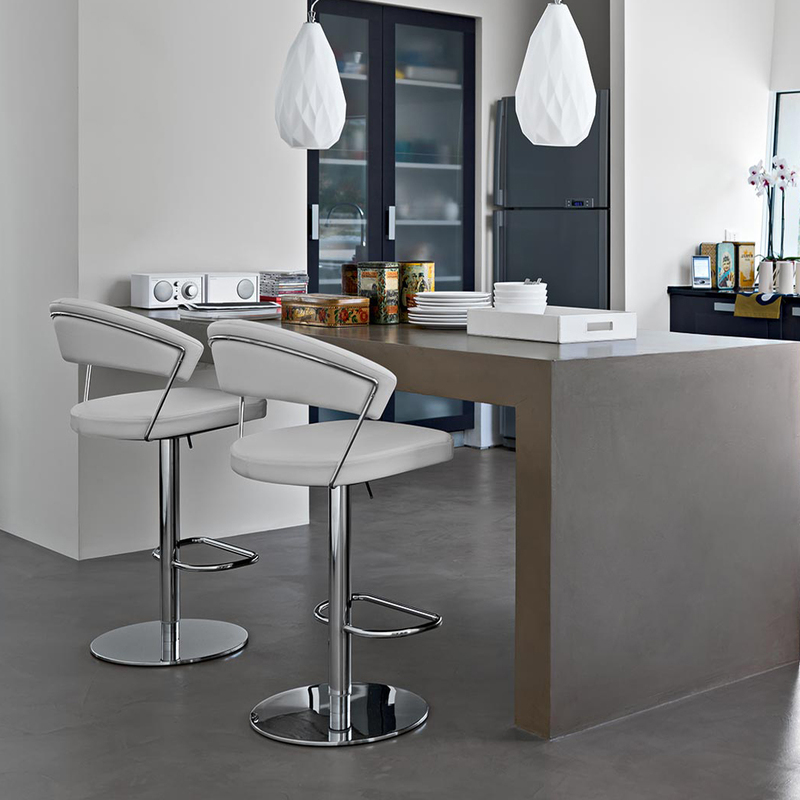 Choose from our elegant Dinettes, sleek modern Dining Chairs, beautiful Dining Tables, and clever Display Units. 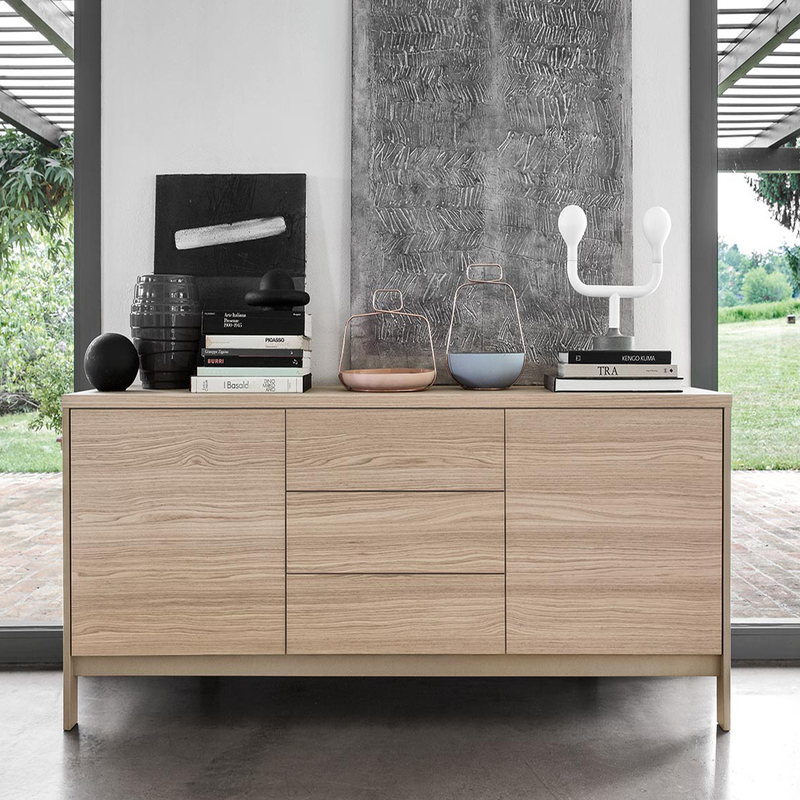 Our collection includes contemporary Dining Room furniture from Amisco, Rossetto USA, Calligaris, and Michelangelo Designs. 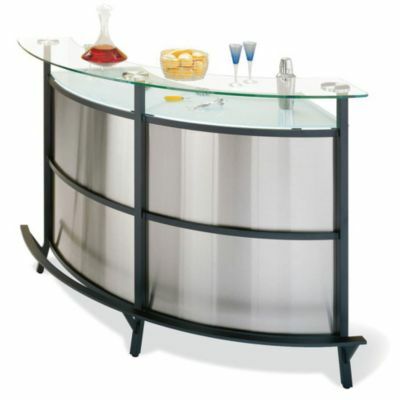 Enjoy the convenience of having your own bar or bar table in your home. Invite family and friends to show off your classy, sophisticated bar. View our large selection of styles, and enjoy planning ahead to accommodate your future guests. Watch out for all the open invites though, everyone will want a peak at this luxurious display. These bars and tables are appropriate for any modern, classic, or casual lifestyle.